This radio comes in a small, sleek form factor but delivers high performance. 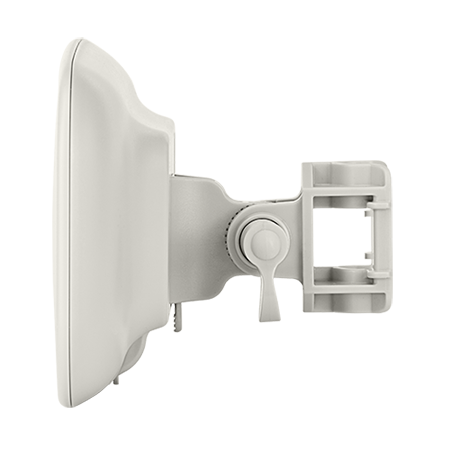 The antenna gain is increased by 3dB to 16 dBi which will provide a 40% increase in range. It comes equipped with a Gigabit Ethernet port so that nothing will limit this product in delivering the maximum throughput. 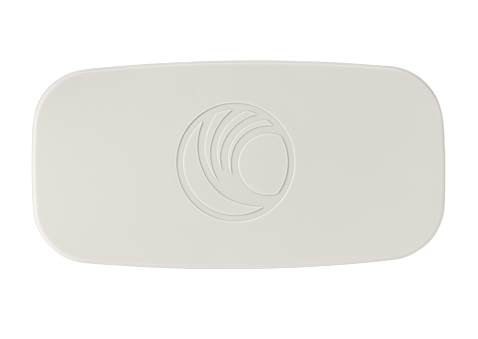 The radio module is powered by PoE and the Ethernet port has the unique capability of being powered from a PoE injector that conforms to standard pinouts or from a PoE injector that conforms to Cambium pinouts. This makes it possible to upgrade existing radio locations to the Force 180 without changing the PoE injector. It also includes an adjustable mounting bracket that eases the task of installing and properly aligning the radio. 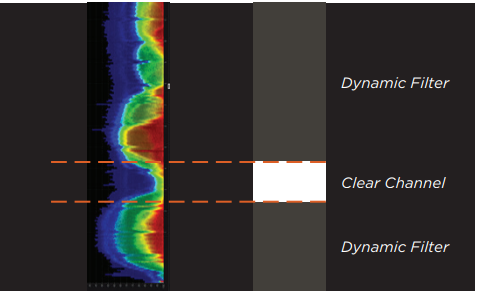 All the unique advantages of ePMP software such as eFortify and eCommand are available with the Force 180. eFortify enhances the performance of the ePMP 1000 in high noise environments. eCommand provides a suite of management features and tools to assist network operators in planning, provisioning and monitoring of their network. 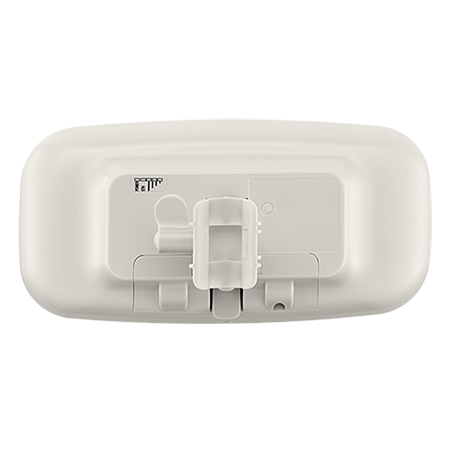 The ePMP Force 180 Integrated Radio is a compact and powerful platform that can operate as an Access Point, Subscriber Module or PTP radio. Growth and Scalability - The ePMP 1000 deliv ers high capacity and reliable connectiv ity right from the start. As a prov ider’s business grows, it can expand its network while ensuring resiliency and increasing profitability. Quality of Service (QOS) allows you to confidently offer triple play services –VoIP (Voice over IP), video and data. Providing your customers with excellent service quality ensures their continued loyalty and transforms them into advocates, helping WISPs and enterprises expand theirbusiness. 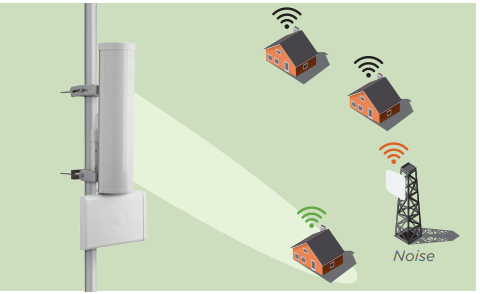 Proven Reliability has created an unsurpassed connectivity standard in many industries that depend on fixed wireless broadband. Our products undergo rigorous testing and are made from high-quality components. 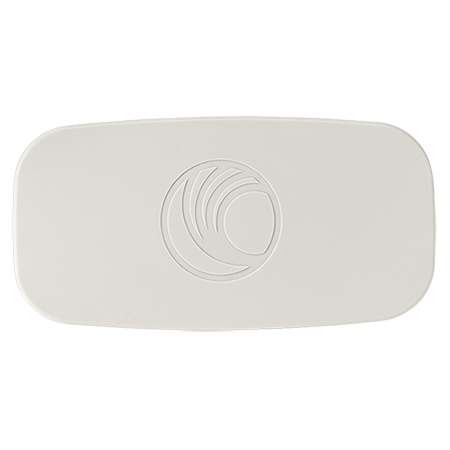 The Cambium Networks ePMP Force 180 delivers provides more than 200 Mbps of real user throughput. Using 2x2 MIMO-OFDM technologies, ePMP deployments achieve industry leading data rates. 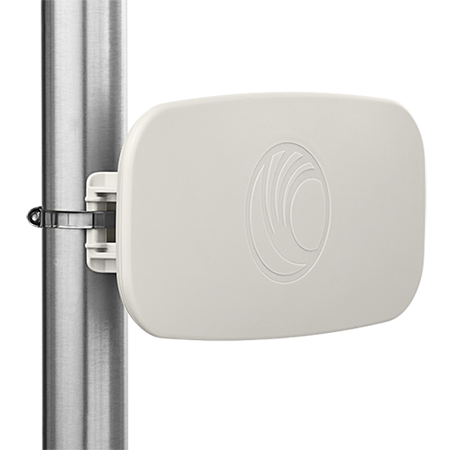 The ePMP Force 180 Integrated Radio can be configured as a Subscriber Module, an unsynchronized Access Point or a Backhaul radio. This radio will function as a client (slave) to an ePMP GPS Synchronized Radio in either a PMP or PTP deployment forming a GPS Synchronized solution.